Used for cannulation of the ductal system and for sphincterotomy. 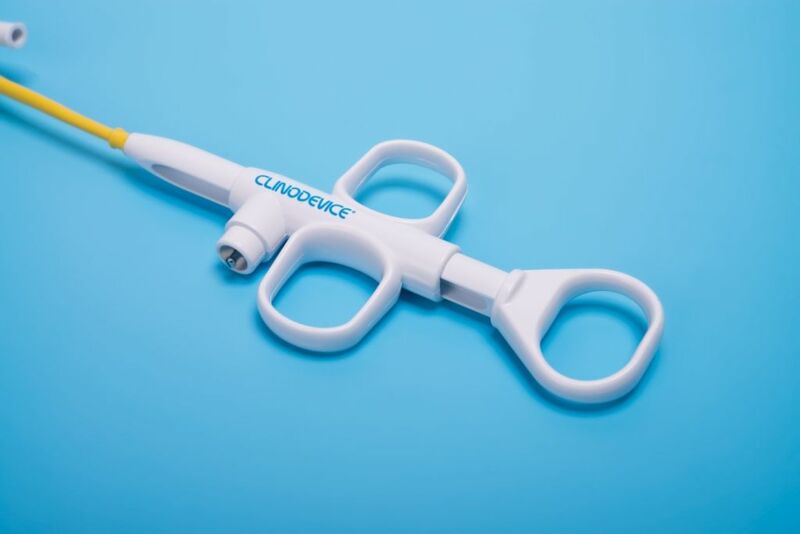 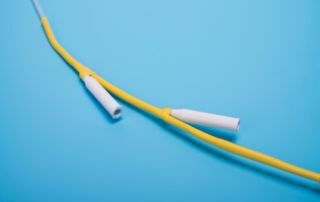 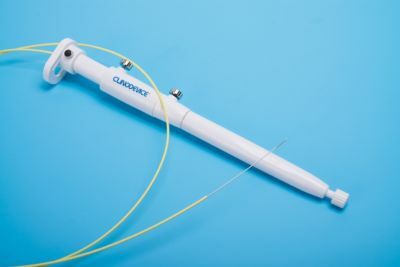 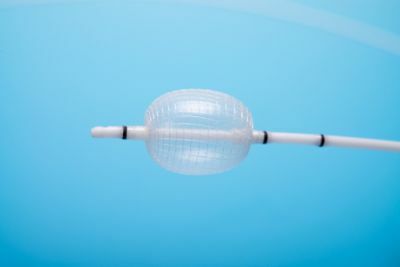 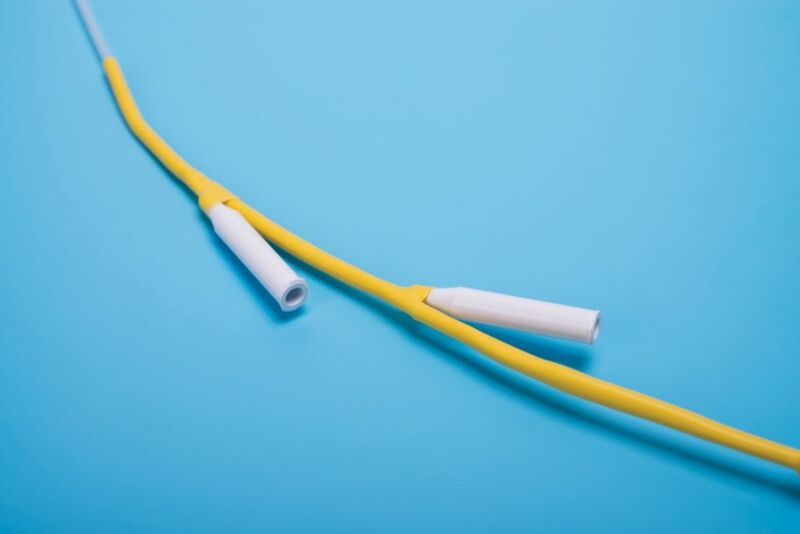 This technology enables the guidewire and contrast to be directed into the duct from the center of the tip, helping the physician inject contrast into the intended duct. 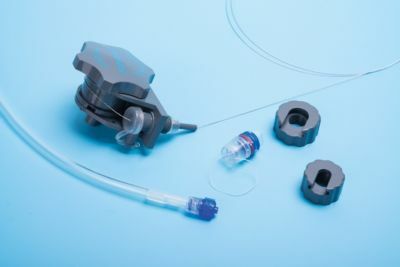 Wireguided Cannulation may help reduce the risk of post-ERCP pancreatitis compared with the standard contrast injection method. 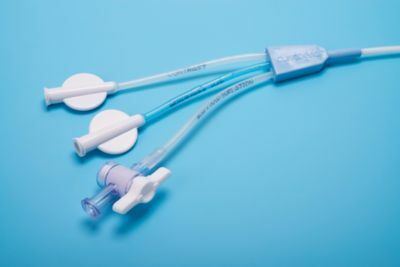 The tapered tip enables placement into small or tight orifices.